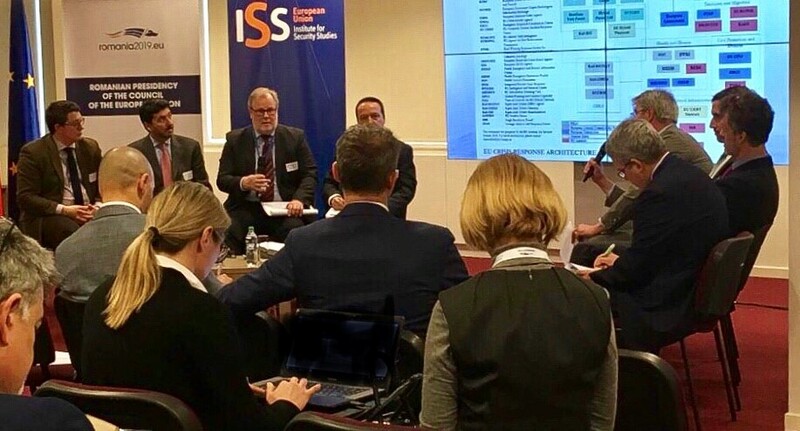 The 15th EUISS Annual Conference ‘The EU Global Strategy: translating vision into action’ took place on 20-21 June in Brussels. The focus of the Conference was the implementation of the EU Global Strategy (EUGS), about which the HR/VP released a Report to the 22/23 June European Council. 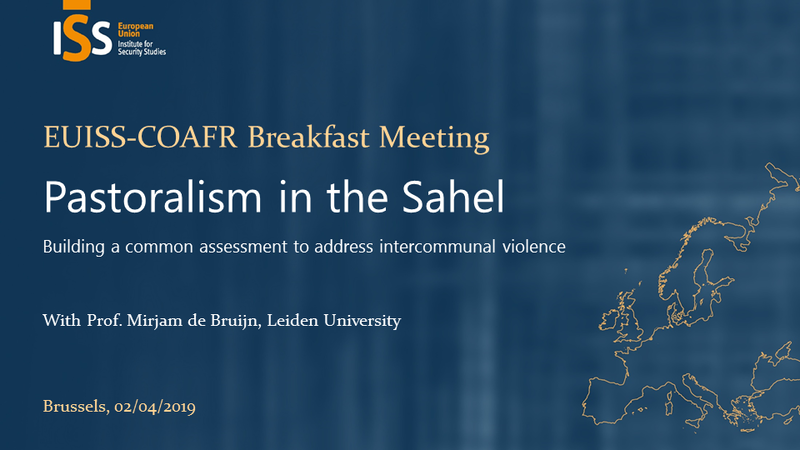 With over 200 policy-makers and experts attending, the conference reviewed the different strands of the implementation process – EU security and defence, building resilience in and around Europe, and joining up EU efforts and instruments in dealing with conflicts and crises. 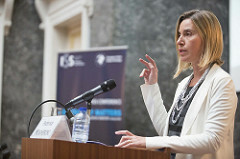 The conference also presented an opportunity to take stock of the ever-changing strategic environment in which the EU operates – both regionally and globally. The speech by Sir Julian King, Commissioner for the Security Union can be found here. 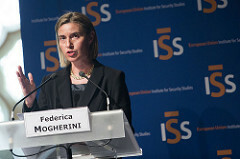 The speech by Federica Mogherini, HR/VP can be found here.